You’ll like this. We’re not trying to sell you “our” product first….then find what works for you second. Our what, simply, is harnessing and utilizing what’s best for you and your company. The tools we use to make you grow aren’t based on the products that we have, but rather on what we feel will bring the most value to our client. 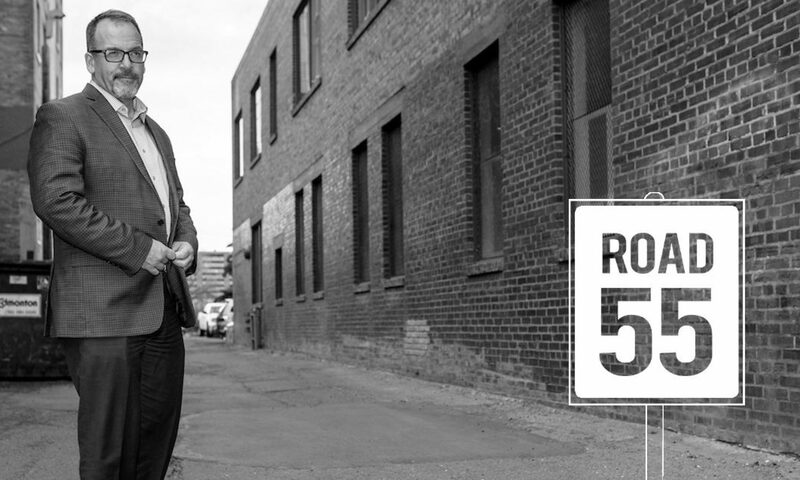 Road 55 is well positioned to bring value to our clients in each of the following areas. We have expertise in strategy development, video production, social media, digital presence, memorable events, and when the time is right we’ll even use the strengths of some of the old war horses (traditional media). We coordinate it to create the best opportunity for success.